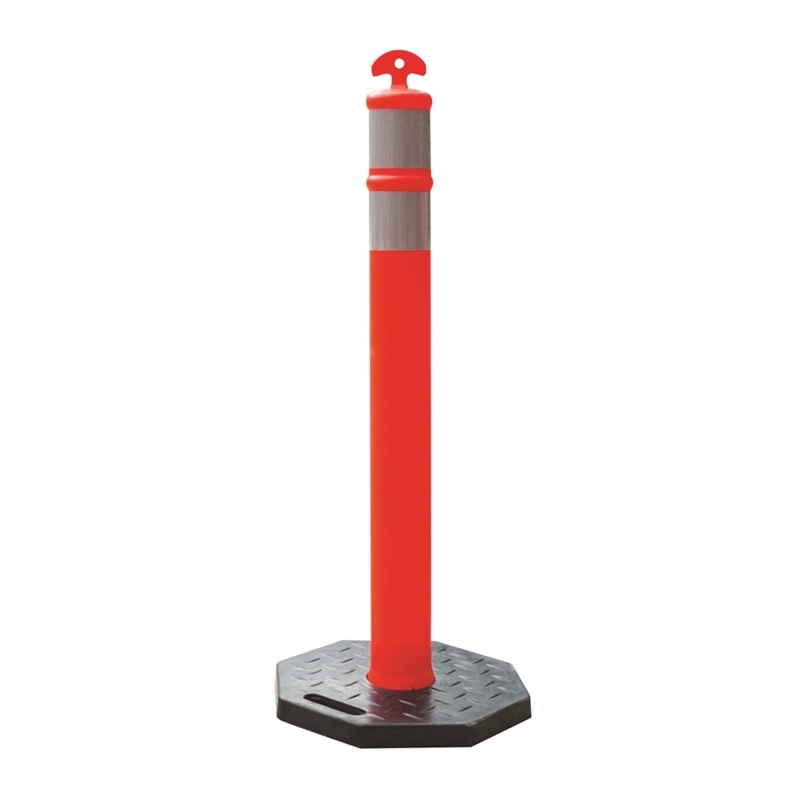 The Bastion T-Top Bollard is designed for maximum visibility, quick setup and low maintenance. 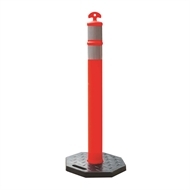 The "T" shape design on the top makes it easy to move and carry the bollard around the warehouse or work-site. 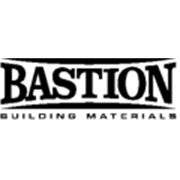 Made from high quality rubber, they have a "flare-bottom" design to ensure positive locking of the post and base.